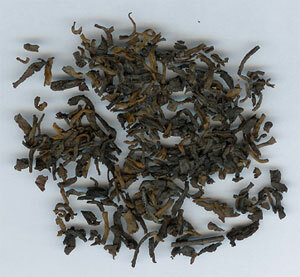 Most Pu-Erh teas have traditionally depended on the aging process to soften the sharpness of lower grade leaves. TEA ReX Imperial Pu-Erh makes no such compromise. Only the highest-grade Yunnan teas are meticulously selected and then aged in the classic Pu-Erh tradition, producing a much more refined and thoroughly palate-pleasing beverage than you've ever thought possible in a Pu-Erh tea. Healthy, delicious, and highly recommended. These select, premium small white Chrysanthemum flowers are rich and creamy in fragrance and taste.